Jan was brought up in a Christian family in the Czech Republic. He was converted. He came to the UK in 1997 for the EMF School of Biblical Studies. Lucie was born to non-religious parents; her interest in the Gospel was aroused while she was still at school and was invited to a series of evangelistic meetings. She was converted some months later. The couple married in 1999 and have a son and daughter. On his return from England, Jan resumed his university studies, qualifying as a school teacher. In 2001 Jan became pastor of a church in Nove Mesto nad Metuji in the north-west of the country. With increasing numbers attending the services and church activities, friends and members of the church refurbished a dilapidated old building to use as their permanent meeting place. In September 2008 Jan also became a part-time lecturer at Hradec Králové University. In 2011 the Hábls moved to Ústi nad Labem. Jan pastored a large church there and taught in the university. In 2016 they returned to Nove Mesto and Jan is once again pastoring the church (on a voluntary basis) and teaching pedagogy at the university in Hradec Kralove. 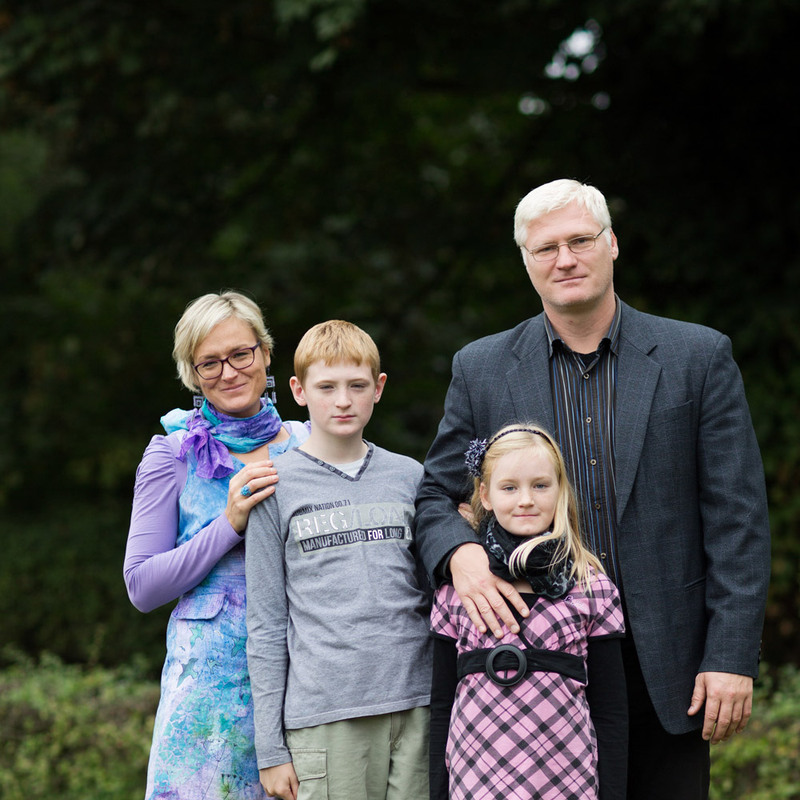 Pray for Jan, Lucie and their children Vojta and Barunka as they renew old friendships in Nove Mesto.